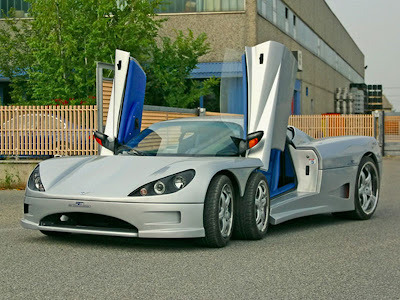 Italian car maker Covini Engineering has finally completed their 6-wheeled sports car, and it’s ready for its debut this week. 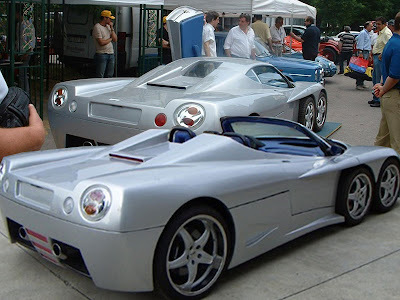 On autshow Bologna, Covini Sports Cars is a very special supercar. 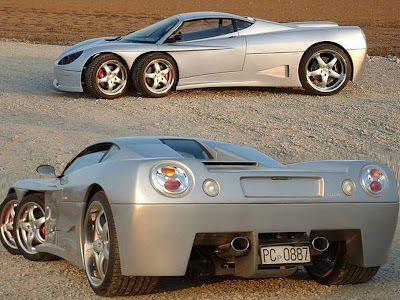 The Covini C6W is the world’s first six-wheeled supercar. 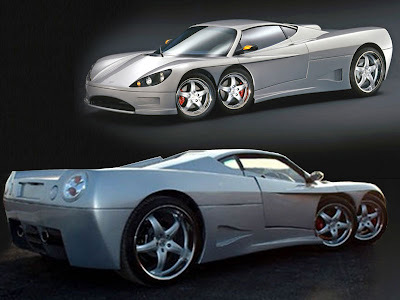 C6W is an Italian Sports Cars 2-seat, 2-door sports coupé with a removable roof section. 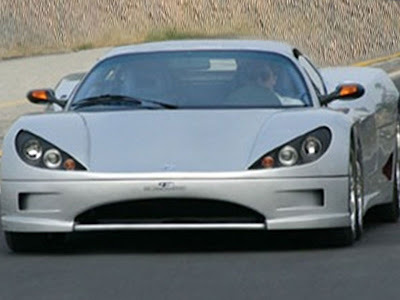 The manufacturer of the Covini Sports Cars C6W announced that the model is ready for production. Inspiration for the car was taken from the 1976 Tyrrell P34, which had two pairs of smaller front wheels, a principle applied to the C6W. The project was started in 1974 but abandoned shortly after, and left dormant into the 1980s due to the lack of availability of low-profile tires at the time. Covini are convinced 6 wheels are better than 4. 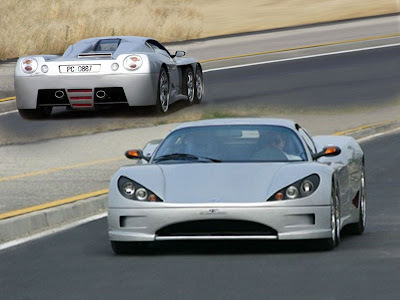 The Italian car maker says the addition of two extra wheels on the front of the vehicle helps improve traction, and the smaller space on the front of the car makes for a reduction in drag, which in turn increases speed. The manufacturer claims the design produces less understeer than conventional designs, and suspension produces less turbulence from potholes and bumps in the road because of the increased surface area. The C6W is powered by a rear-mounted 4.2-litre V8 Audi engine with 325kW (433 BHP) and 470Nm of torque. 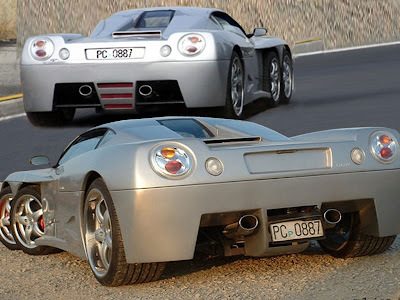 The car features a rear, 4200 cc 8-cylinder engine and the sports car’s has a top speed of 186 mph (299 km/h).The six-speed manual transmission transfers power to the 20in rear wheels. The four front wheels (all 15in) are responsible for the steering. All six wheels feature vented Brembo brake discs. The body is made of lightweight fibreglass and carbon fibre, leading to an overall vehicle mass of 1150kg.